The “Women’s March on Washington” took place this last Saturday. Though the main event was in Washington D.C., the march’s website says that 673 sister marches took place around the world, with millions of participants in total. One point of conflict among pro-lifers and Catholics in general has been whether the Women’s March was pro-abortion or not. “If you think today’s marches were about abortion,” said another, “you’re mistaken.” Many others have echoed these sentiments. 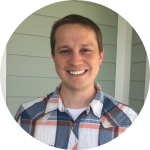 While individual participants may have viewed their own participation this way, as either neutral on abortion or as pro-life, one thing is clear: the organizers of the march were explicit that the march was pro-abortion and the event itself celebrated abortion. Notice that the march was also pro-contraception, the use of which the Catholic Church teaches is gravely immoral. Nonetheless, the pro-life group New Wave Feminists sought to make their voices heard as well and signed on to be a march partner. Their speakers were also pro-abortion. Cecil Richards (president of Planned Parenthood) and Gloria Steinem (pro-choice activist) both spoke. 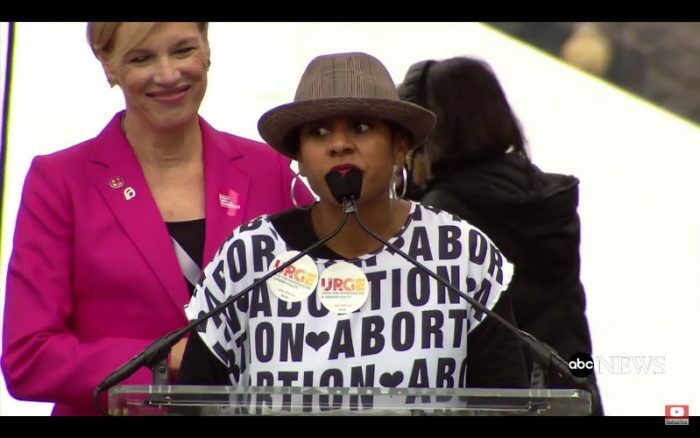 One speaker, Kierra Johnson, who leads the pro-choice organization URGE and was introduced by Richards, even wore a shirt covered with the word “abortion” and hearts. She proclaimed she was “unapologetically abortion positive” and received a loud cheer from the crowd. Some pro-lifers and Catholics may have chosen to still participate in the march for various reasons, e.g. because they agreed with some of the other purposes of the march (e.g. to end violence against women, standing up for the rights of those with disabilities, etc), or because they wanted to be a countervailing witness to those present. 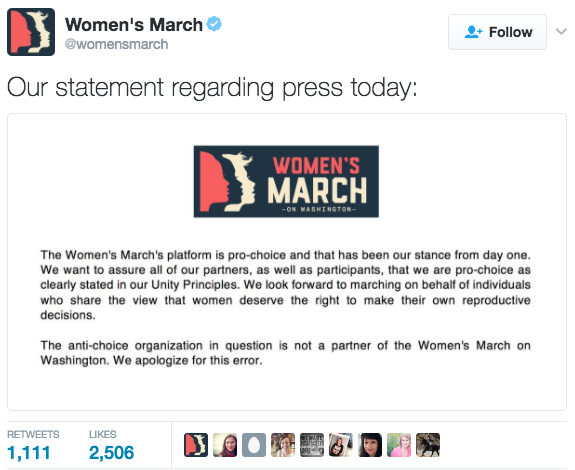 But there should be no doubt that the Women’s March was officially pro-abortion and celebrated abortion at the event.